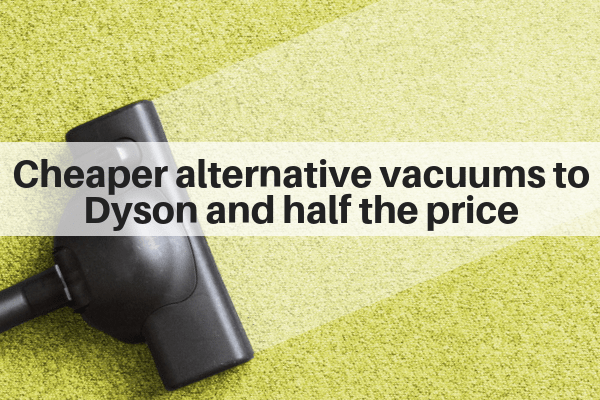 Dyson vacuums are top notch, but they are also very expensive. It also turns out that Dysons are not the best for vacuuming hardwood floors nor certain types of carpet (especially super soft ones). So, I wanted to provide some better and less expensive alternatives to Dyson vacuums. 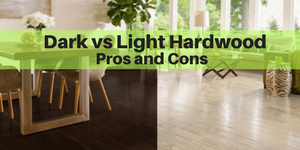 Most people don’t realize that you actually should use a different vacuum for hardwood floors than for carpet. 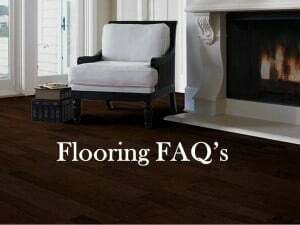 The 2 flooring types have different needs. The majority of carpet are rated based on carpet suction (which is not relevant to hardwood floors). 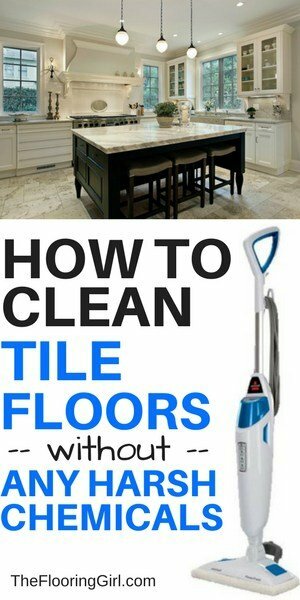 And, the majority of vacuums designed for carpets can damage your hardwood floors. 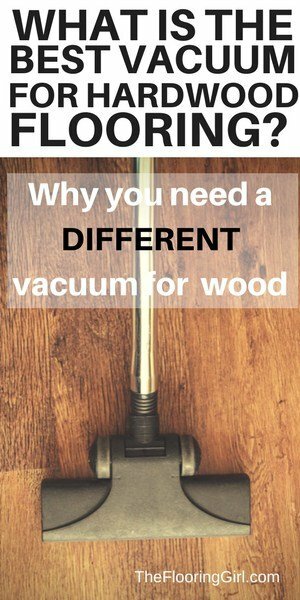 So, I divided this article into 2 sections: 1) vacuums for hardwood and 2) vacuums for carpet. 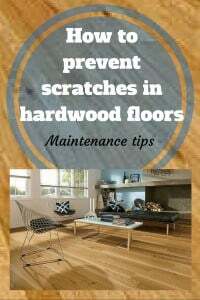 For hardwood flooring, I always recommend the Bissell Hard Floor Expert. It’s a great option that’s high quality and a very reasonable price. You can check out the reviews.. This vacuum is compact and lightweight and compact, so it’s easy to maneuver and easy to store. 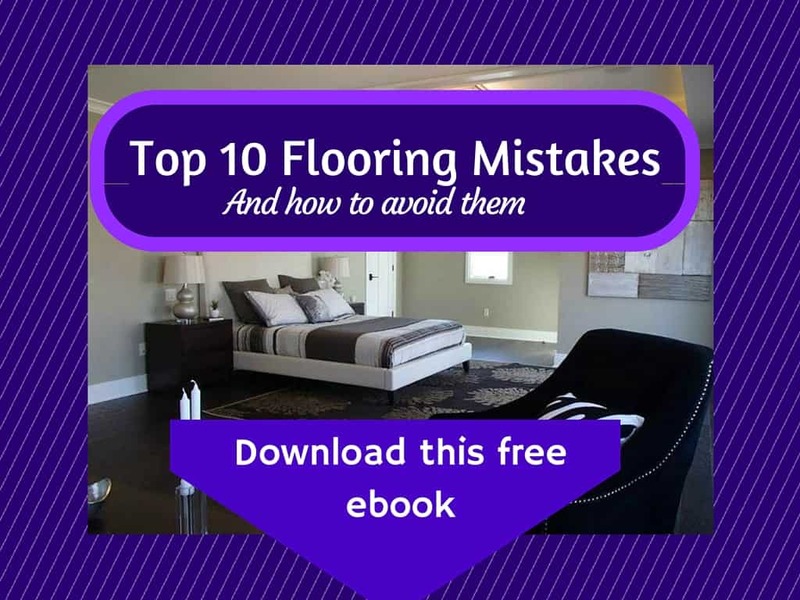 It’s specially made for hardwood flooring with rubber wheels and felt treads. 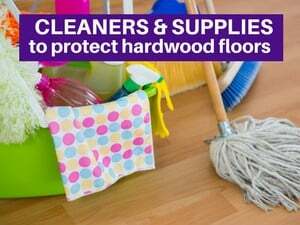 It has powerful suction, yet delicately cleans to protect your floors. I would recommend this over the Dyson, as the wheels on the Dyson tend to scratch hardwood floors. I’m not going to deny that Dyson makes a great high quality vacuum for carpets. 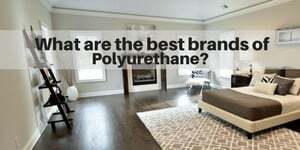 They do…and their vacuums probably have the best suction out there. Check out their Dyson Animal. But, most people just can’t afford this. 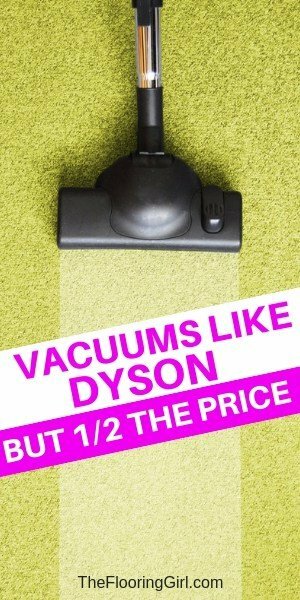 And,, it’s important to know that Dysons, due to their powerful suction are not approved (by the carpet manufacturers) for many super soft carpets, including the Caress line, their tactesse and anso nylon lines (and yes, using a Dyson on these will void your warranty). If you’re looking for a less expensive vacuum…one that is less than half the price, then check out the Hoover REACT Professional vacuum. It’s high quality and less than half the price of a Dyson. The Hoover React Professional Pet Plus is a superior vacuum for pet fur and is also a great value. Their new design is perfectly engineered for powerful suction, so it’s a great substitute for a Dyson. 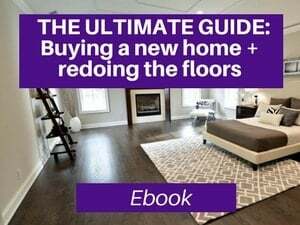 One of the coolest features of this vacuum is their FloorSense Technology which utilizes micro-sensors that detect changing floor types, It then automatically adjusts the brush roll speed for the best results on any floor type. It also leverages multi-cyclonic technology to capture dirt, dust and pet fur. 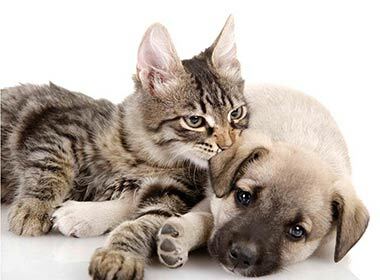 It captures the virtually all allergens…allergens that are typically released as you use other vacuums, so it’s a great choice for those with allergies or asthma. The Hoover React is an excellent choice if you have furry friends and want to make your home look and smell fresh for your guests. It’s a great value for the money. Even if you don’t have pets, this is great vacuum. It it will capture pet fur, you can believe it will pick up virtually anything. A 2nd alternative, that is even less expensive, is the Bissell CleanView Complete Pet Rewind. It is probably the best budget option you’ll find. The quality is lower than Hoover React, but it does a fine job for the price. It has a brush roller which can be switched on and off and therefore can be used for both carpet and hard surface flooring. 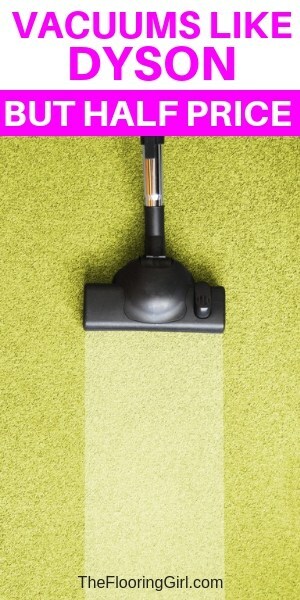 There are several attachments that allow you to easily clean sofas as well as pet beds. While it lacks the durability and power of the higher end models, it is a good choice among budget options. 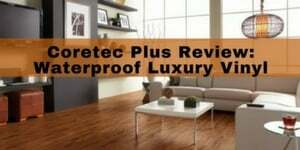 You don’t need to spend a fortune to get a high quality vacuum for your floors and carpeting. In fact, sometimes a good quality mid priced option is a much better value. 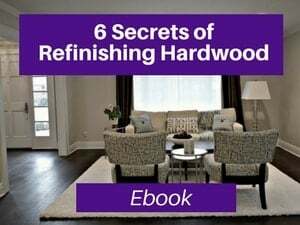 They will do a good job, without damaging your hardwood or carpet and save you some money that you can put towards other home decor items. 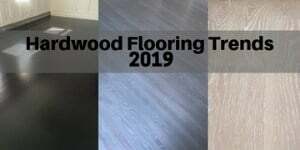 Hardwood flooring supplies – doggie socks, felt pads, etc. I have had my dyson vacuum for 15 years. Even thought they are expensive I would not buy anything else. I have had other vacuums and I am lucky if they last a year. My dyson is still working like the day I bought it. Say what you want but you get what you pay for. Rosemary – Thanks for you input. I agree that Dysons are awesome. 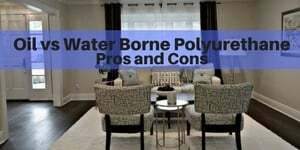 And, I mention that at the beginning of this article, and they are my top recommendation for when you have standard carpeting, especially if you have pets. But, not everyone can afford a Dyson, so I wanted to provide some alternatives that are more budget friendly.